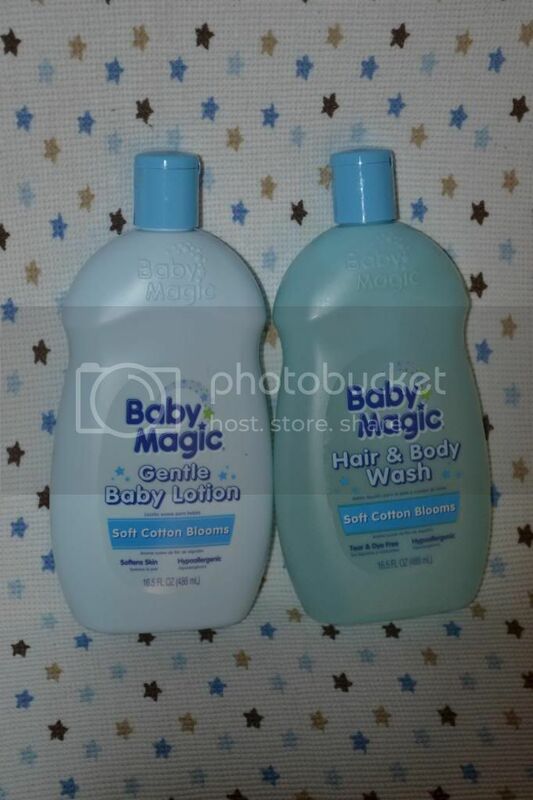 Baby Magic can be found nationwide at WalMart, Walgreens, Babies R Us, Toyrs R Us and numerous grocery chains. The new Soft Cotton Blooms scent can currently be found at Toys/Babies R Us. Soon Walgreens will be carrying as well! To find Baby Magic in your area use our store locator here: http://www.babymagic.com/where-to-buy/ You can search by product and scent. These are our social media accounts. c. We don't use 1,4-dioxane in our manufacturing process.